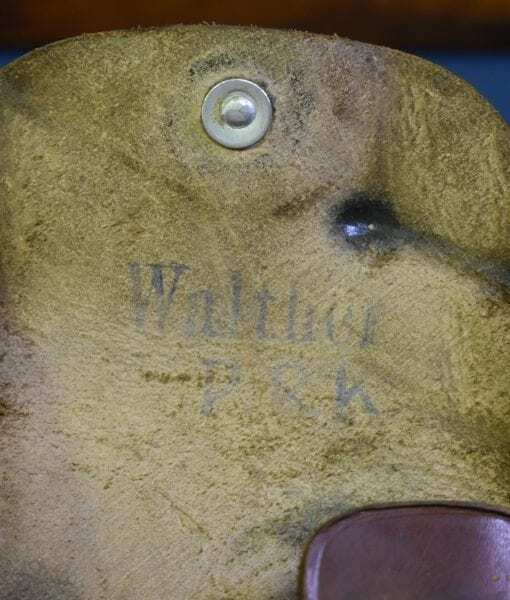 ULTRA RARE ORIGINAL AKAH WALTHER PPK PARTY LEADER HOLSTER NICE! 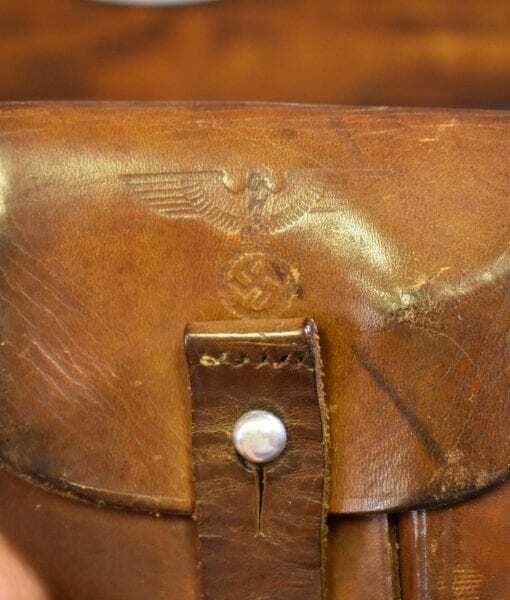 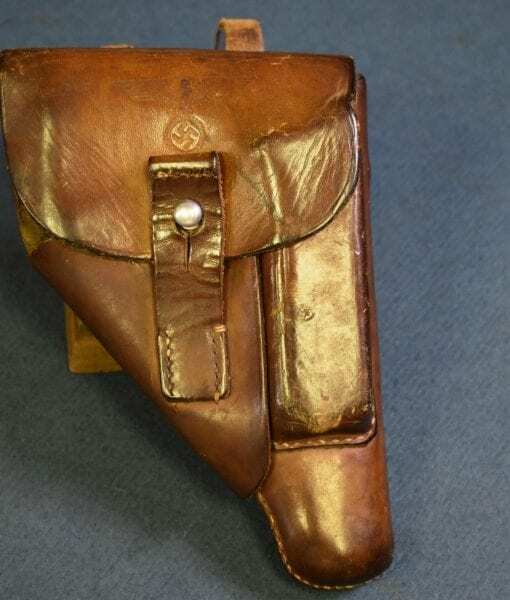 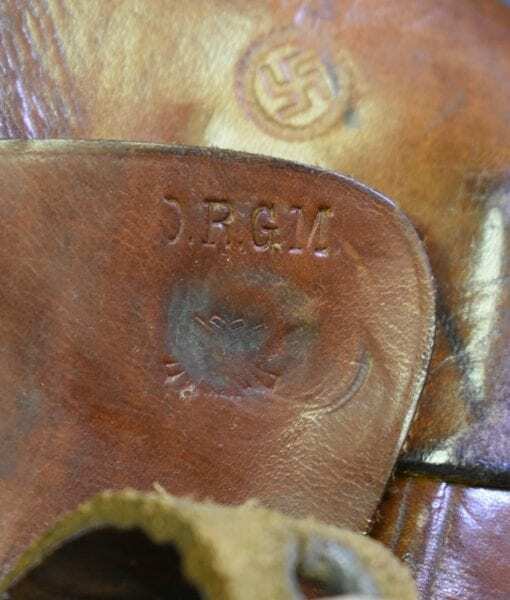 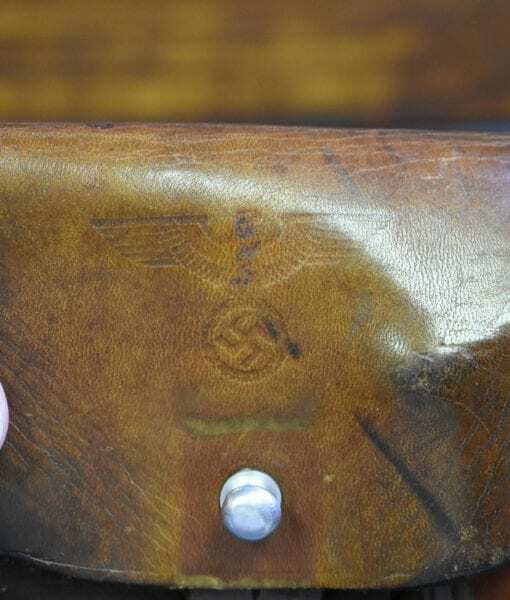 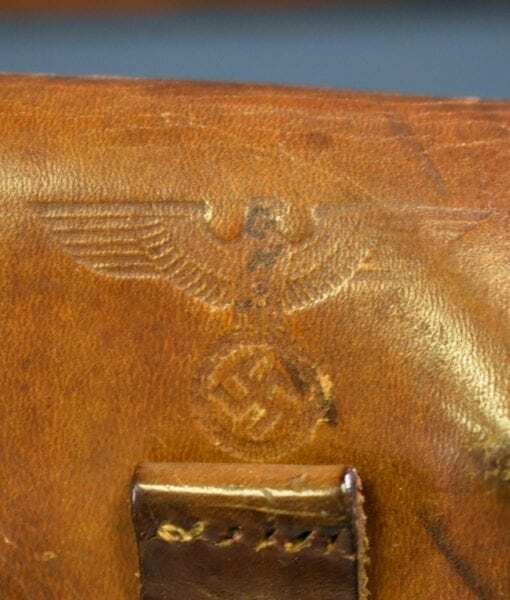 IN EXCELLENT CONDITION WE HAVE AN ULTRA RARE AND SELDOM SEEN ORIGINAL AKAH MADE NAZI PARTY LEADER HOLSTER FOR THE WALTHER PPK. 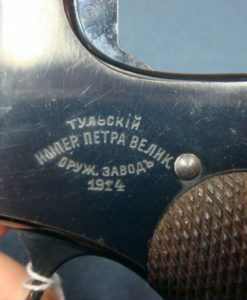 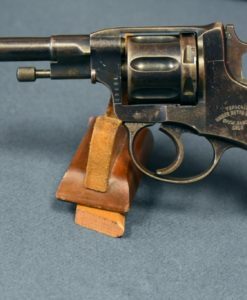 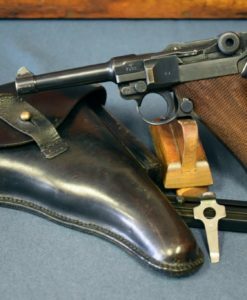 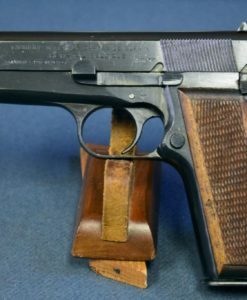 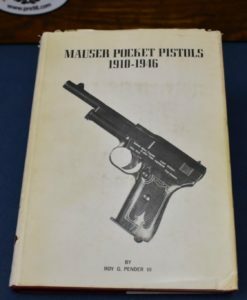 THIS WOULD BE THE CORRECT HOLSTER FOR THE PARTY LEADER GRIPPED PPK BUT WOULD BUT ALSO IS COMMONLY SEEN WITH THE RZM MARKED PPK AS WELL. 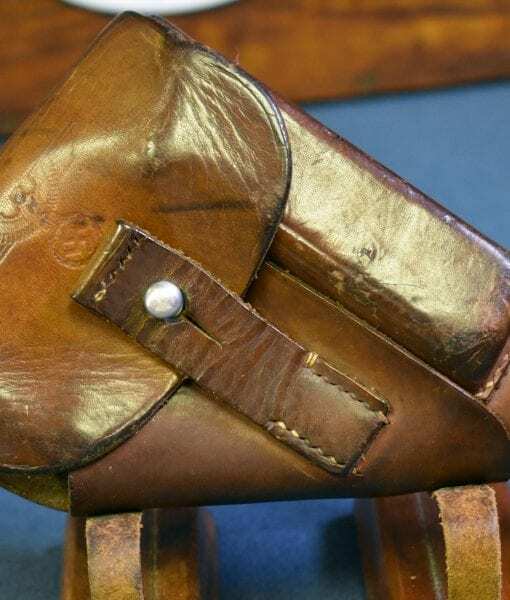 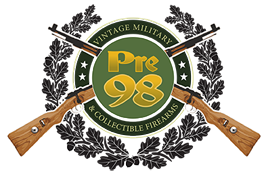 THIS IS A GREAT HOLSTER AND THEY DON’T COME UP FOR SALE VERY OFTEN.